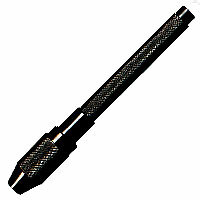 Pin Vises are for holding thin, cylindrical tools such as burs, bits, blades, chisels files, reamers, gravers or drills by one end, or used for drilling. 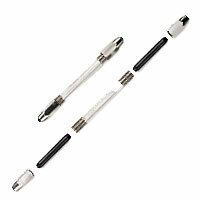 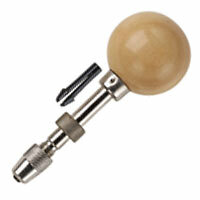 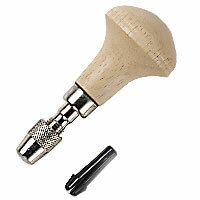 These include hand drills, and revolving tool holders. 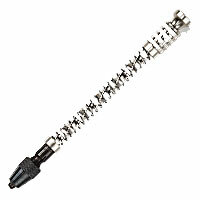 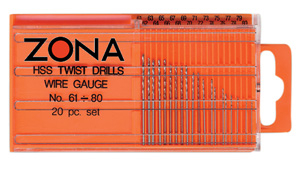 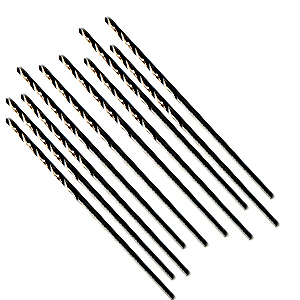 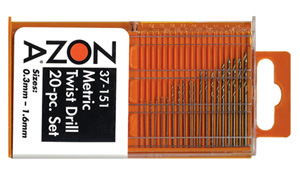 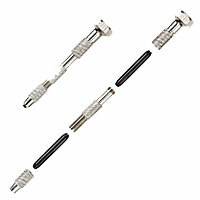 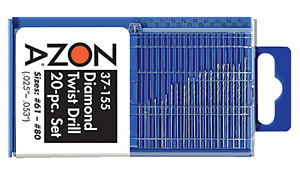 Zona’s miniature twist drills are available in sets of metric, wire gauge and diamond coated miniature drills.